In our last blog post, we began to discuss the science of temperature as well as our ability to measure it. Briefly we discussed how matter plays a role in heat and what that means when we try to measure somewhere extremely cold. This time we will be discussing the different units that are used to measure temperature. There are three units that we use to measure temperature. The first, and most common for United States residents is that of Fahrenheit. 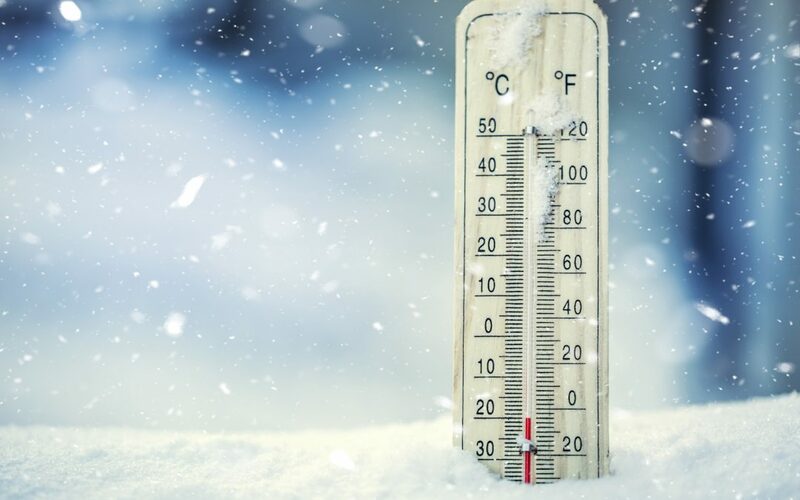 Fahrenheit is the standard unit of temperature that we use for all of our common temperature needs from out oven to our weather thermometer it is how we understand temperature. For example, water boils at 212 degrees Fahrenheit (at sea level) and water freezes at 32 degrees Fahrenheit. The next most common unit of temperature measurement is that of Celsius, which is used in the rest of the world. Water boils at 100 degrees Celsius and water freezes at 100 degrees Celsius. An interesting fact is that Fahrenheit was developed in the 1700’s whereas Celsius was developed in the 18th century. Kelvin, the third and final unit of temperature measurement is used by the scientific community around the world. This unit is standard for scientific practice as to maintain consistency when performing experiments and tests. In Kelvin water boils at 373 and water freezes at 273, notice that the use of ‘degrees’ is not necessary for Kelvin. Since there are three different units to measure temperature with there are also equations that convert one to another for ease of use. For example, using one equations we converted the lower temperature range of our cryotherapy machine, which is -150 degrees Celsius to -238 Fahrenheit and then using another equation we figured out that our machine is about 123 Kelvin. Either way we measure it, there is no doubt is it cold! Check out our website for more information on our cryotherapy treatments. Schedule yours today for a full body chill that will give you Goosebumps! We offer cryotherapy in Colorado Springs in our whole body cryotherapy clinic. Some information for this blog pulled from this page about temperature.